Welcome to our world of historic documents! 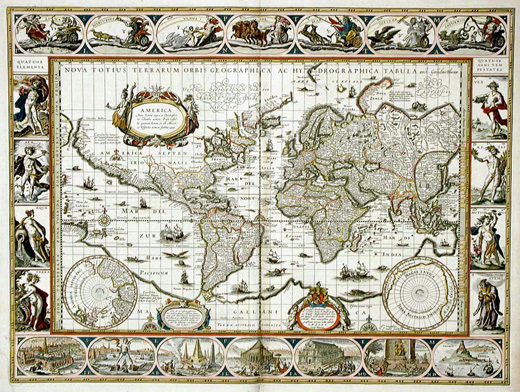 A dealer based in North Redington Beach, La Rose des Vents features only fine original and genuine antique maps, charts and plans from the XVIth to the XIXth centuries. While offering maps from all places in the world, La Rose des Vents specializes on Florida, Cuba and the Caribbean, and France (please click on catalog for details on the items for sale at this time). La Rose des Vents organizes map exhibitions, and gives conferences (please click on "events" for information). As such, some of the items for sale might not be available for shipment until the end of the show where they are displayed. La Rose des Vents is also engaged in the publication of History books (of course beautifully illustrated with copies of antique maps and of old engravings (click on see "publications" for more details).